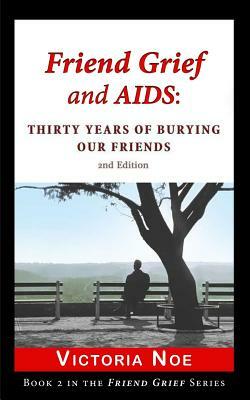 It's been likened to a plague, but AIDS was never just a health crisis. The second of a series on grieving the death of a friend, Grief and AIDS: Thirty Years of Burying Our Friends, revisits a time when people with AIDS were also victims of bigotry and discrimination. In stories about Ryan White, ACT UP, the Names Project, red ribbons and more, you'll learn why friends made all the difference: not just caregiving or memorializing, but changing the way society confronts the medical establishment and government to demand action.